Over the next two months, we will all be seeing the biggest concentration of Bank Holiday weekends in the year. With a 4 day break over Easter and two bank holiday weekends in May, there are plenty of opportunities to have your own microadventure without taking any more time off or breaking the bank. Here are a few options and tips to make the most of it all. Camping is one of the best ways to feel like you’re living your most adventurous life without having to ride to Mongolia. 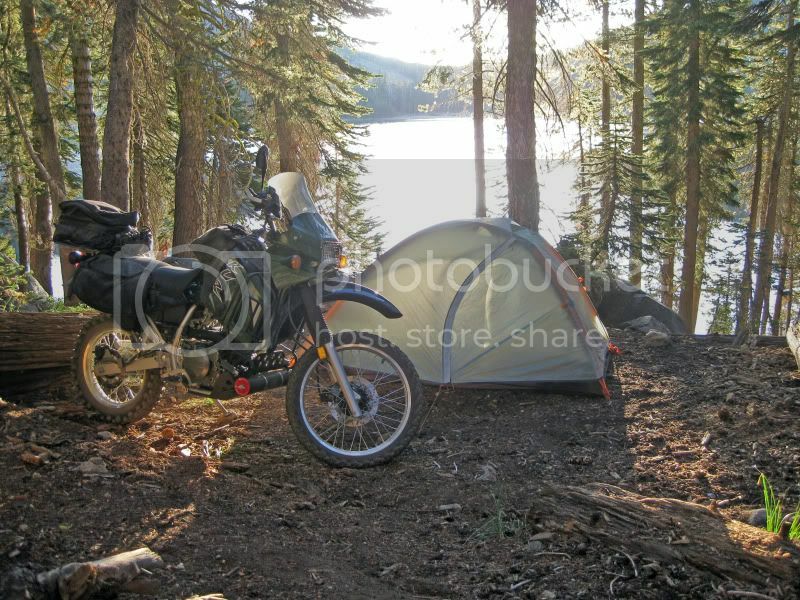 Even if you’re just going overnight, it’s fun to get the panniers loaded up and the tent slung over the back of the bike. There are countless campsites up and down the UK ranging from high-end glamping to a field on a farm with no facilities. Whatever your appetite, there will always be somewhere to whet it. If you’re lucky enough to live in or near Scotland or the South West of England, you can legally go wild camping for something even more exciting. The highlands of Scotland and the expanse of Dartmoor National Park in Devon are the only places in the UK where you can legally wild camp. Not only will this save you money on site fees, but it will add that extra level of adventure. If you are heading down to Devon, then get in touch and we’ll show you some of the 1100 trails that you can ride. We might be an island but that doesn’t mean we’re stuck here with our bikes every weekend. 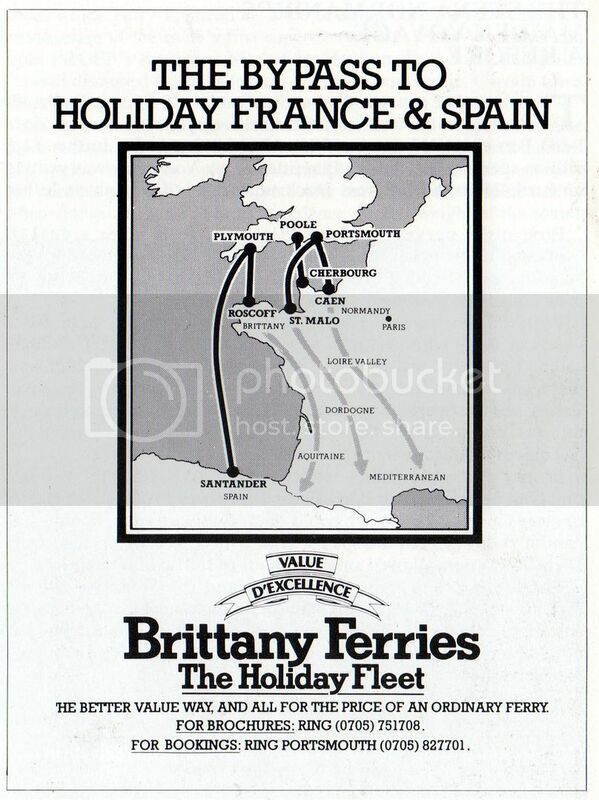 Hop on a boat on Friday evening from one of the many ports in the South of England and wake up 6:45am Saturday in France to make the most of your 3 days off. France isn’t the only location you can get to quickly either. Head to Wales and you can sail over to Ireland for the weekend, or head up country to visit the Isle of Man. There are so many opportunities right on our doorstep! It doesn’t matter how adventurous we think we are, we all still take our local area for granted. Why not head out on a grand tour of your home country, or even the one next door? You won’t have to rush to leave straight after work on a Friday night and if there is a problem, you’re never more than a few hours from your home. Who knows what you’ll discover, maybe your new favourite spot for a family day out? Haven’t heard of the TET, well make sure you bookmark their website right now! The Trans Euro Trail is a crowd-sourced trail route that takes you all through Europe, including Britain. There are 38,000km of routes to take, all painstakingly kept up to date by a series of dedicated linesmen. If you live near a section of it, then pack up and give it a go and experience the UK in a totally different light. Pack on Thursday and set off on Friday after work. That way, you’ll start Saturday ready to go at your chosen starting point. Ignore the weather. Don’t wait until the middle of the week to make your plans dependant on the weather. Sometimes the best adventures come from having to escape a freak hail storm. You can always book somewhere nicer for the night if you’re soaked and freezing. Do a trial pack the weekend before, especially if you’ve never packed the bike up before. It’s surprising how much luggage you need for a weekend of camping. Make sure you know how to load it up and take it off with ease. Make sure your kit fits! If you haven’t suited-up yet this year, then put all of your kit on to make sure it still fits. If not, it might be worth a visit to the local dealership or online retailer.